Andrew is our Colorado champion. He has extensive experience in the A/E/C industry, unifying diverse engineering talent to solve complex infrastructure challenges. His background in overseeing multiple business lines makes him a great partner for strategic, sustainable growth. 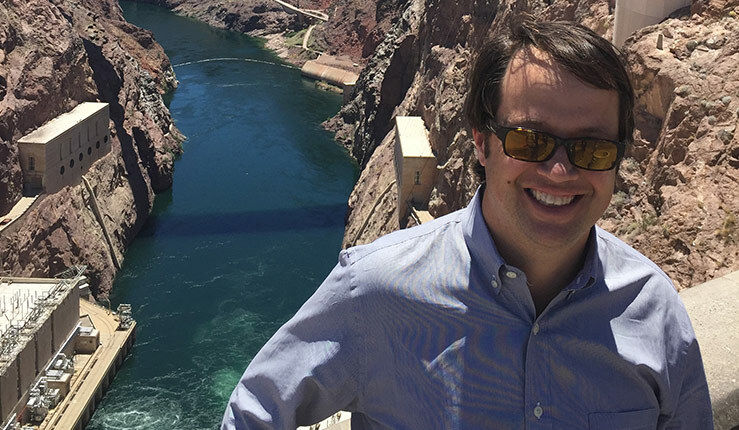 Andrew originally joined Murraysmith in Portland, but moved back to his home state to open our first Colorado office.